With nearly 100 miles of river to explore, it's likely that you're going to need a place to stay while visiting the Namekagon River. Whether you're looking for a river-access primitive campsite, a campground with outfitter service, a cabin, a hotel, or even a yurt (yes, a yurt! 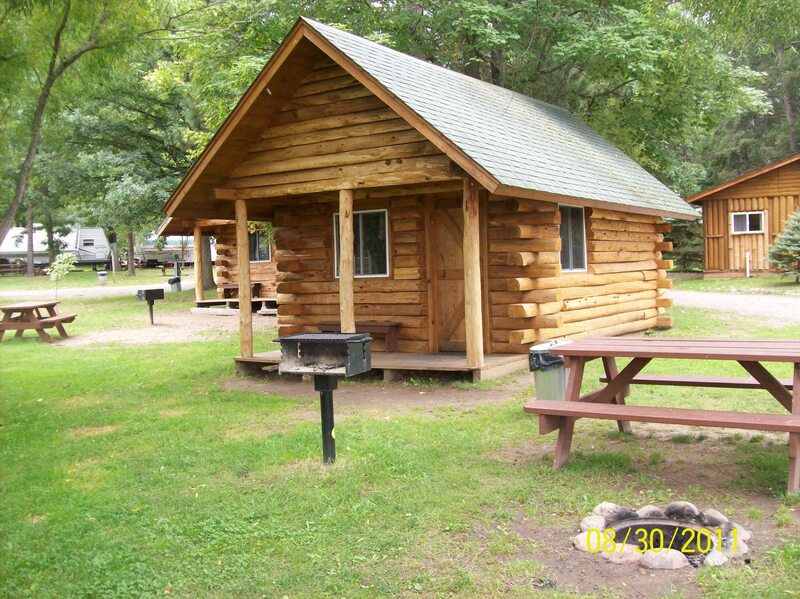 ), you'll find plenty of great accommodations for your trip to the Namekagon. 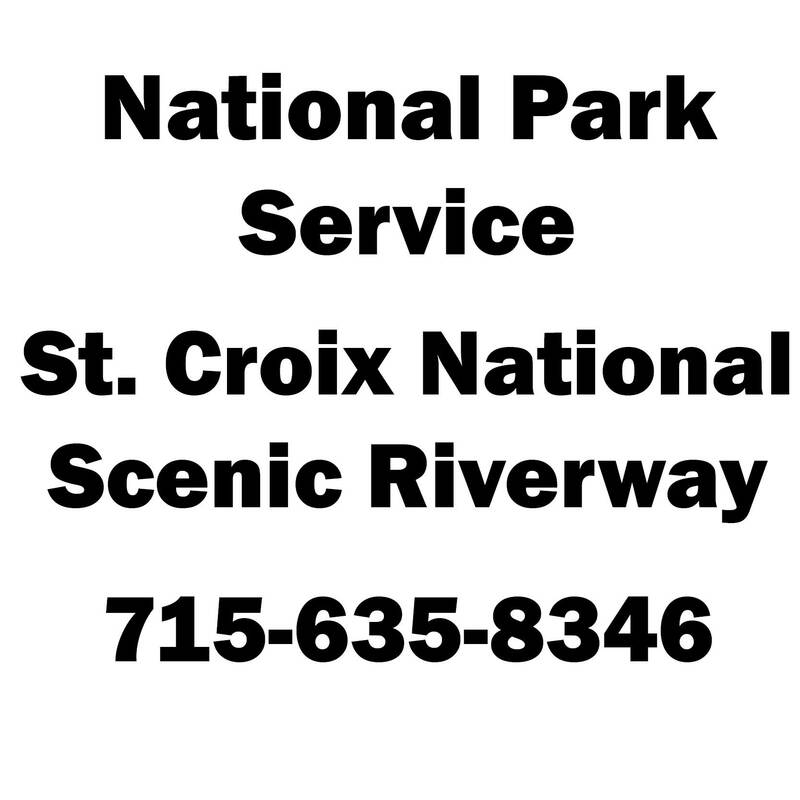 Below are some resources to help you discover the best lodging option for you on the river.